With several years of legacy in the development, design and manufacture of process automation solutions, Foxboro assures that their temperature transmitters are unsuppressed in quality, reliability and durability. Designed for easy installation in a wide variety of temperature measurement applications, these transmitters are manufactured to offer the best-in-class accuracy level. These microprocessor-based temperature transmitters are equipped with industrial-grade integrated circuits and sealed electronics. At The Transmitter Shop (TTS), we are committed to offer only those extremely reliable products and hence you will find various models of Foxboro Temperature Transmitters right here. Foxboro’s temperature transmitters are the best for the demanding temperature applications in the process industry. The following features contribute to their success in the marketplace. These transmitters are manufactured to support 2-, 3-, or 4-wire RTDs. They come equipped with automatic self-diagnostics and self-calibration. 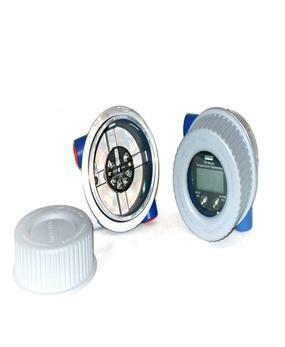 These temperature transmitters have LED Indicator Options offered with HART. Foxboro Temperature Transmitters are designed with maximum/minimum temperature logging. These reliable instruments are ideal for both remote and wall mounting. They are manufactured with weatherproof and explosion proof housings for remote mounting, integral sensor and wall mounting. BUS: ±0.05% of reading for all input types. HART: ±0.05% of span for all input types. The instrument’s HART version is designed to take average or difference measurement. On the other hand, FOUNDATION fieldbus and PROFIBUS versions allow average, difference, or redundant measurement. 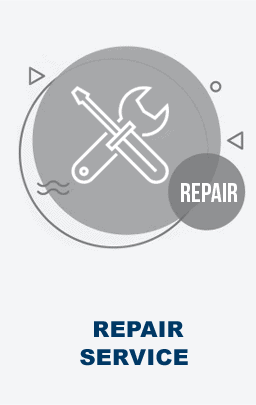 Foxboro Temperature Transmitters come with the standard 5-year warranty. 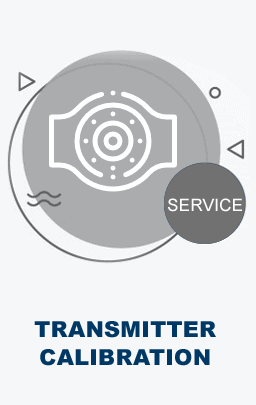 Rather than the aforementioned features, ease of mounting and installation also make these transmitters widely chosen by customers from the following industries.